These scrunchies are not only better and softer for your hair, but they are also completely trendy! You can now see them everywhere, with influencers, models etc. Especially these Velvet scrunchies are completely in. This hair accessory is perfect to complete your look. The most common hair accessories of the 80s and 90s now available in multiple colors and prints at Lovelymusthaves. 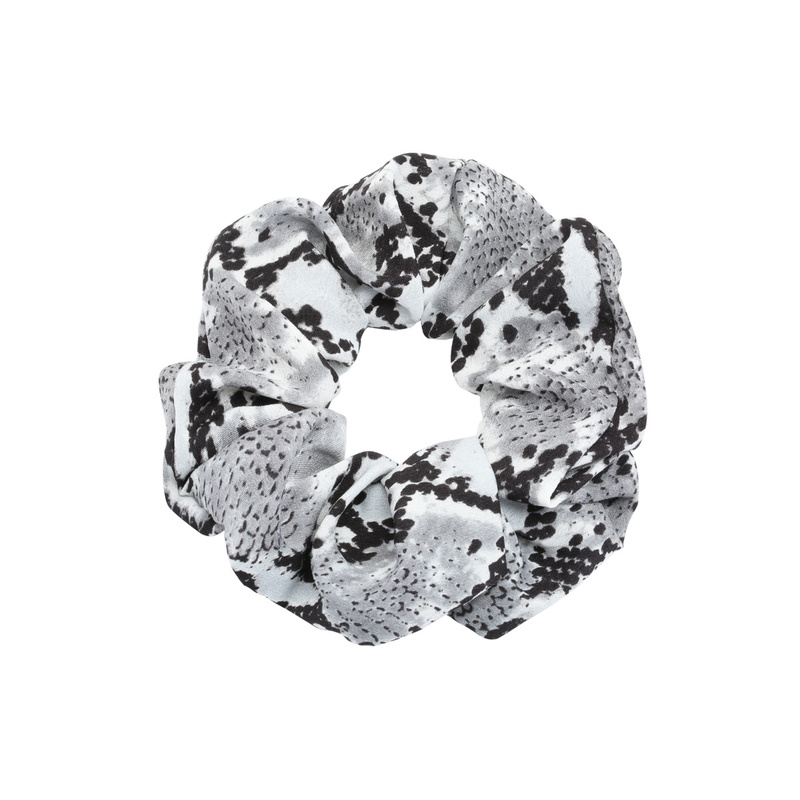 This scrunchie ensures that your hair will never look dull. Shop these super fun hair accessories now!